I always look to see if there’s any accompanying video content available whenever I make a book recommendation – an author interview, a book trailer, etc. 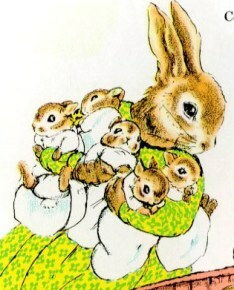 – and I found a real gem while looking for video related to The Country Bunny and the Little Gold Shoes this week. 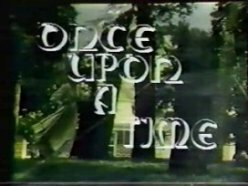 Apparently, during the late ’70s and early ’80s, Nebraska Public Television and the Nebraska Department of Education developed a children’s show to promote reading called Once Upon a Time. The show revolved around a witch who loved stories so much that she locked Marion the Librarian in her tower until (to quote the theme song) “the witch is happy / And lets Marion go away.” So the show mostly involves Marion reading stories to kids each week from the witch’s tower- it’s like a mash-up of old locally-produced children’s shows (like Bozo the Clown and Mister Dress-Up) and the old PBS classic Reading Rainbow.